The name says it all – showering in its purist form. A soft, transparent stream of revitalizing water is delivered from the centre of the showerhead to create a stream that is reminiscent of a fresh, mountain spring. 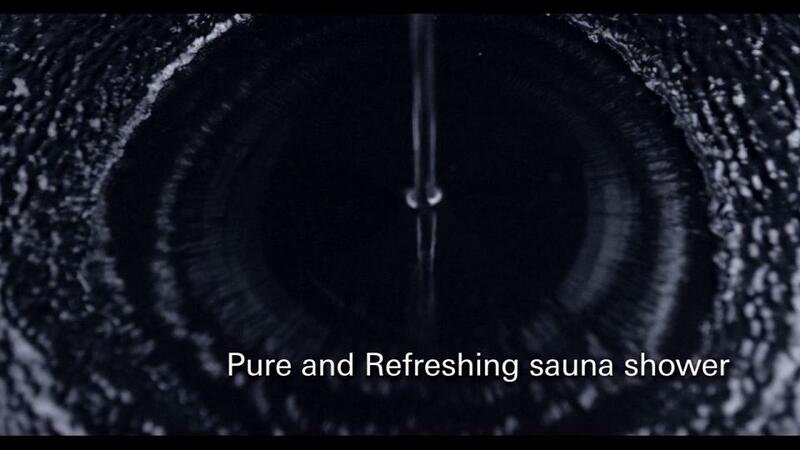 Enjoy the same experience from the sauna shower in your favorite wellness resort.